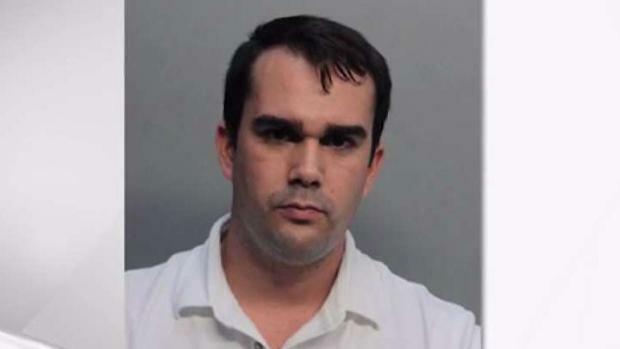 An Opa-locka man is facing an attempted murder charge after being accused of luring a man into his business to kill him, according to police. Police said Gomez told the victim to come to his business to collect the $200 he owed him. When the victim arrived, he followed Gomez into the office area, where Gomez pulled out a revolver and shot him point blank in the chest, according to an arrest affidavit. Click here for the full story. Opa-locka police arrested Alejandro Gomez, who they first thought was a robbery victim but is now a prime suspect in an attempted murder. NBC 6 anchor Johnny Archer reports. 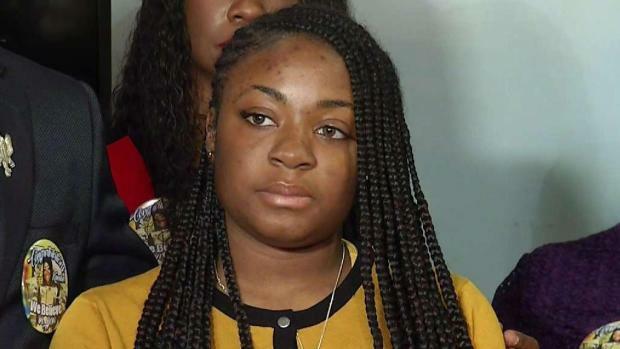 A South Florida student is speaking out to defend her SAT Score after testing officials say a 300-plus point increase could be evidence of cheating. In the span of seven months, Dr. Michael Krop Senior High School student Kamilah Campbell took her score of 900 and turned it into a 1230 in hopes of attending Florida State University this fall. To her, it’s evidence of her hard work, but the Educational Testing Service, which administers the SAT, is skeptical of its validity. Click here to hear more from the student. 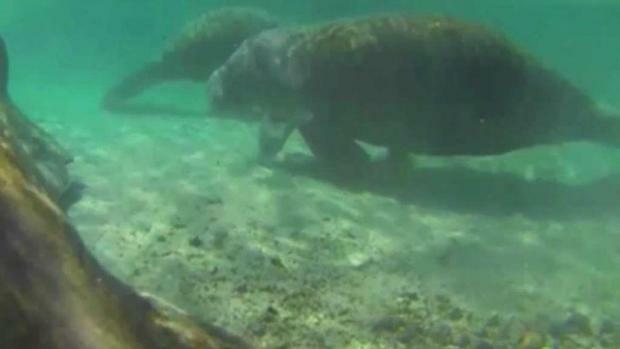 Florida boaters killed a record number of manatees in 2019 and the state reported a near-record of manatee deaths overall. The Florida Fish and Wildlife Conservation Commission recorded 119 manatees killed by a boat strike last year, breaking the record of 106 set in 2016 and tied in 2018, TCPalm.com reported. Overall, 804 manatees died in Florida waters, just shy of the recorded 830 in 2013. Click here for the full report. Some homeowners called NBC 6 Responds after they were left in limbo when a local home warranty company announced it will be closing down after 43 years. Service America announced it will shut down both its Fort Lauderdale and Clearwater offices. But one person called NBC6 after waiting months for Service America to fix his fridge. Click here to see how NBC6 Responds was able to help the man. 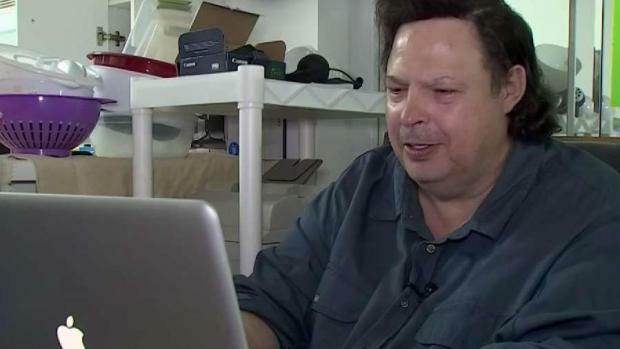 Homeowners reached out to NBC 6 Responds after waiting months for home warranty company Service America to follow up and make repairs. A woman in Palm Beach County was arrested after allegedly assaulting her parents when they refused to take her to an Outback restaurant. Deana Seltzer, 28, was charged with a laundry list of charges when she allegedly punched her parents, destroyed furniture and threatened to kill her father, all because they wouldn’t take her to Outback. 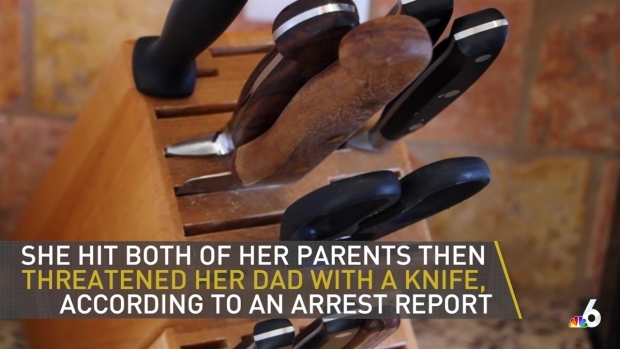 Click here to find out what she told police when she was arrested.